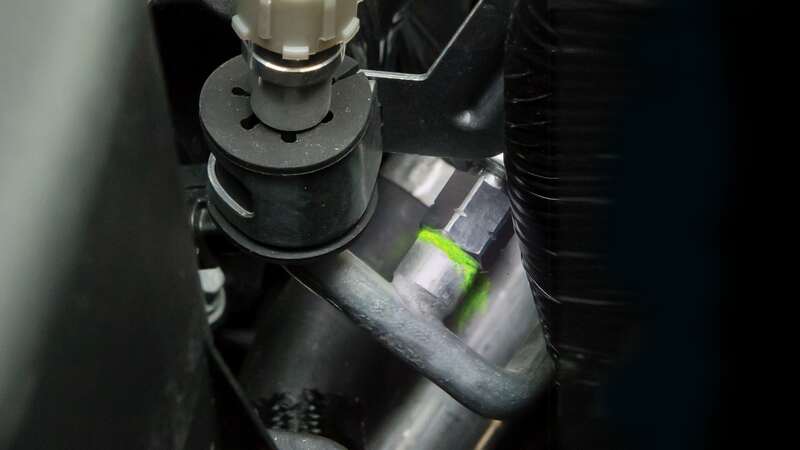 Tracer Products manufactures high-quality, versatile leak detection products that serve the needs of automobile technicians and manufacturers worldwide. Fast and accurate leak detection saves time, money, repairs and avoids comebacks. The Tracerline® TP-8659 OEM-Grade R-1234yf A/C Leak Detection Kit pinpoints leaks in automotive A/C systems. It features premium-quality, fluorescent dyes that are used by more major OEMs than any other brand. The highlight of the kit is the TP-8655 OPTI-PRO™ Plus: a cordless, violet light leak detection flashlight with a convenient rechargeable battery. It emits less visible light, making leaks clearer and easier to spot. Its high-output LED provides optimal fluorescent dye response and contrast, ensuring that every leak glows brilliantly. 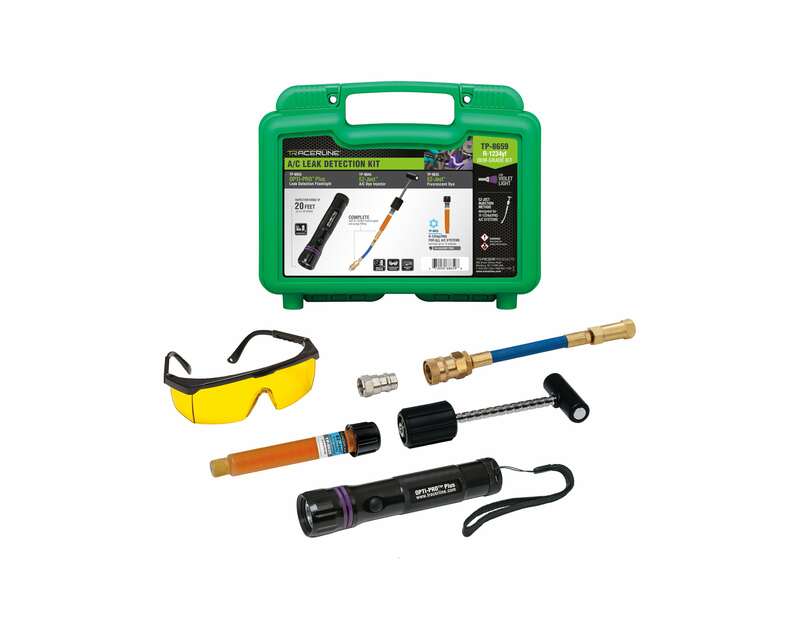 Also included in the leak detection kit is the EZ-Ject™ A/C dye injector assembly with hose/coupler and purge fitting, a 0.5 oz EZ-Ject™ R-1234yf/PAG multi-dose A/C dye cartridge for servicing up to 14 vehicles, a smart AC charger and fluorescence-enhancing glasses. All components are packed in a sturdy carrying case. Headquartered in Westbury, New York, Tracer Products has been at the forefront of leak detection technology for over 60 years. 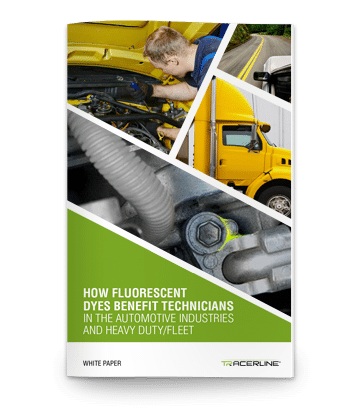 Tracerline® fluorescent dyes are so effective they have been successfully installed in more than 250 million vehicles to date, and are approved by OEMs such as Acura, Audi, BMW, Honda, Ford, GM and Volkswagen, among others. In addition to fluorescent dyes, the company offers a full line of rugged, top-quality, award-winning leak detection lamps, diagnostic tools and dye injection systems used in automobiles and heavy duty vehicles. 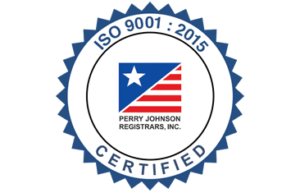 Tracer Products is dedicated to upholding high standards in design manufacturing, ensuring customer satisfaction and in continuing to lead the world in leak detection solutions.